Showing your partner that you love them is NEVER a bad thing to do. 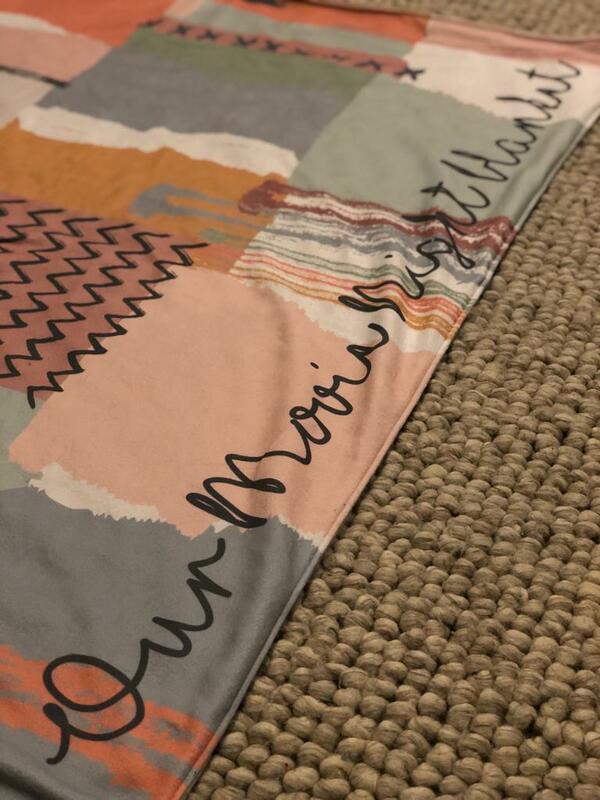 For us, Valentines Day isn’t something extravagant (we show that we love each other all year round blah blah blah) but we still like to take the opportunity to perhaps make, even a little, more effort than we do for the rest of the year. 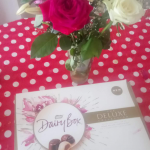 Now don’t get me wrong with my next statement, there is nothing wrong with buying each other a gift or 2 but, when you’re in full parent mode, sleep deprived, running round as the Dad Taxi and when you’re running your own start-up business, a gift doesn’t really say, ‘I love you’ like it used too. No, instead the one thing that is in space supply in our relationship is time. Time with each other. 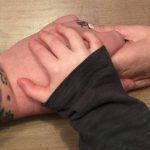 And I’m not talking about that 60 minute slot at the end of each day when you’re both wiped out, sat in front of the big screen in the corner of the living room and the little screen attached to the end of your arm. I’m talking about real, quality time. Time to take an interest in each other. Time to kiss. (Yeah, I said it). Doing this for Valentines Day, really does make showing love lovelier. 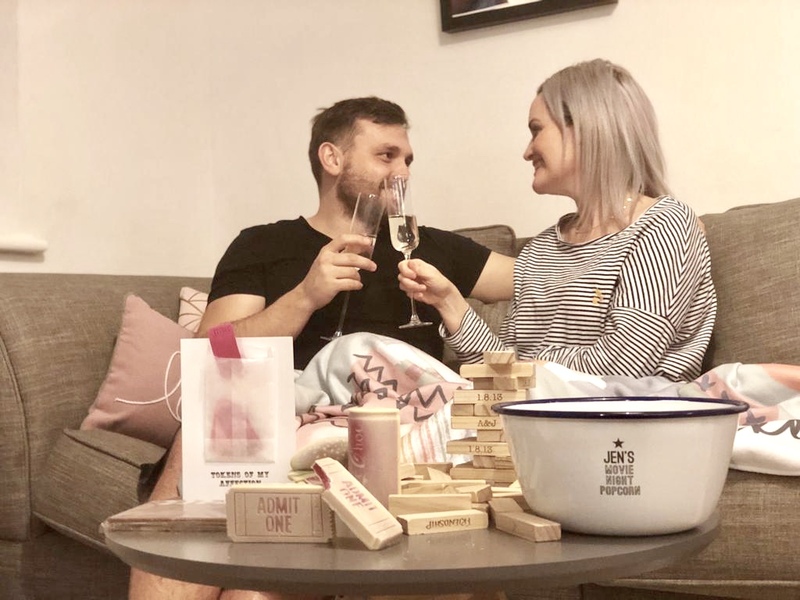 Whether it’s breakfast in bed together, a movie night playing games on the sofa or a romantic dinner for 2 the one thing that is essential is time. Making time for each other. 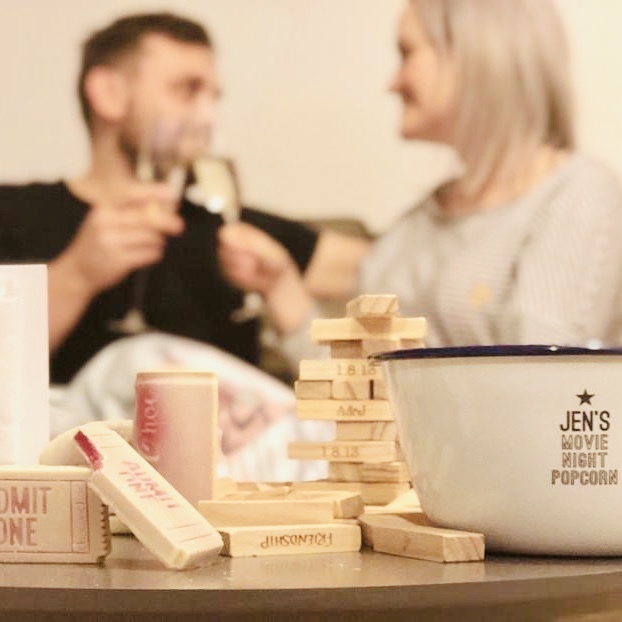 This year Jen and I had Valentines day a little earlier and with the help of notonthehighstreet, we created a really fun movie & games night. It sounds daft, but I honestly cannot remember the last time Jen and I played a game together. Jen is a very good wife and I am a distinctly average husband so I wanted the evening to be special. 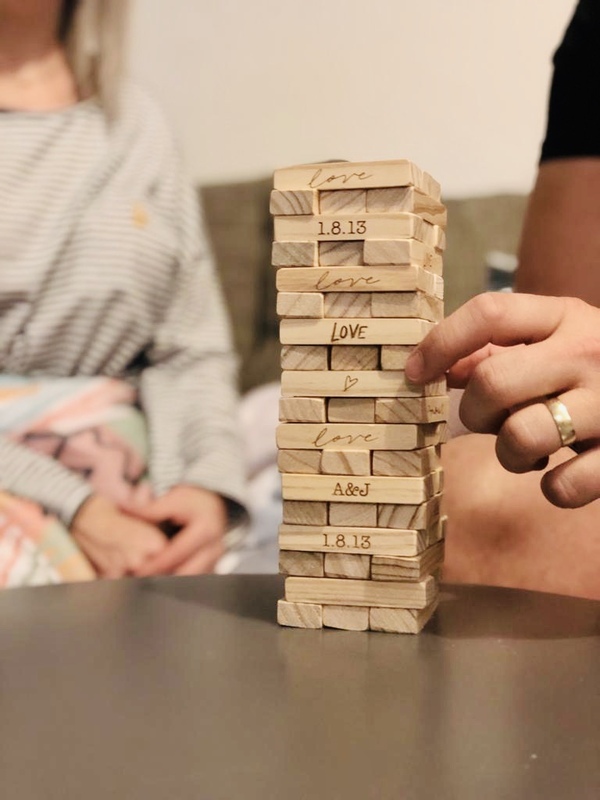 A Personalised Couples Stacking Tower by Bespoke & Oak Co.
A Love token of affections card by Berylune. 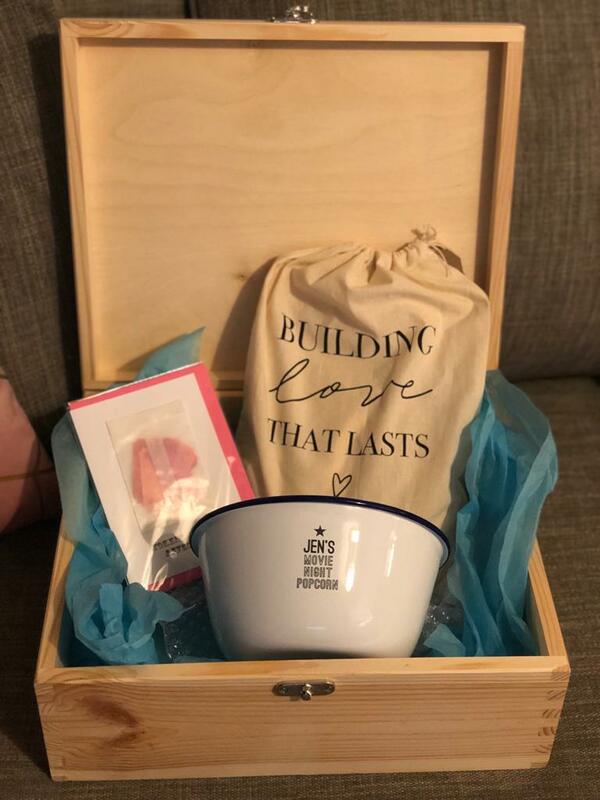 A Chocolate Movie Night Box by Choc on Choc. 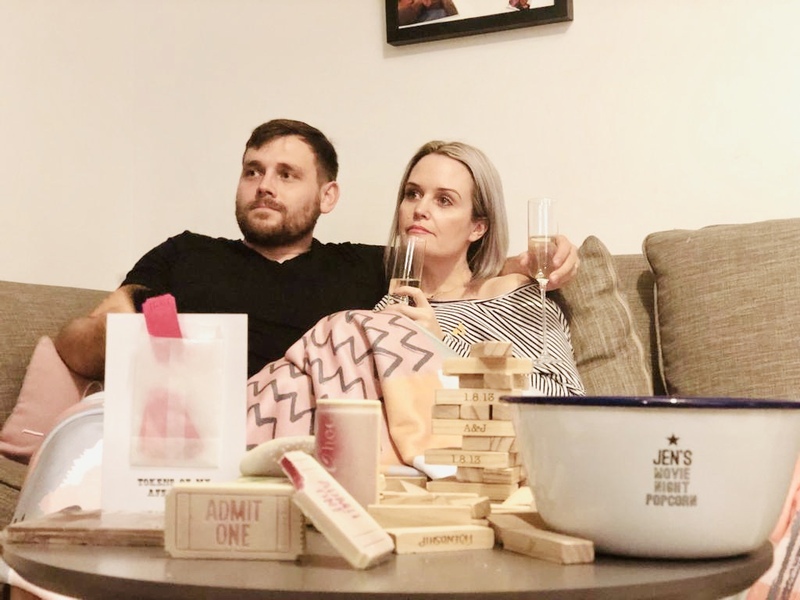 The best part was that we didn’t have any kids… which meant we watched an entire film in one sitting, ate the chocolates & popcorn ourselves without having to pick it up off the carpet or scrub it out the sofa afterwards, complete a game and have an actual winner and talk! 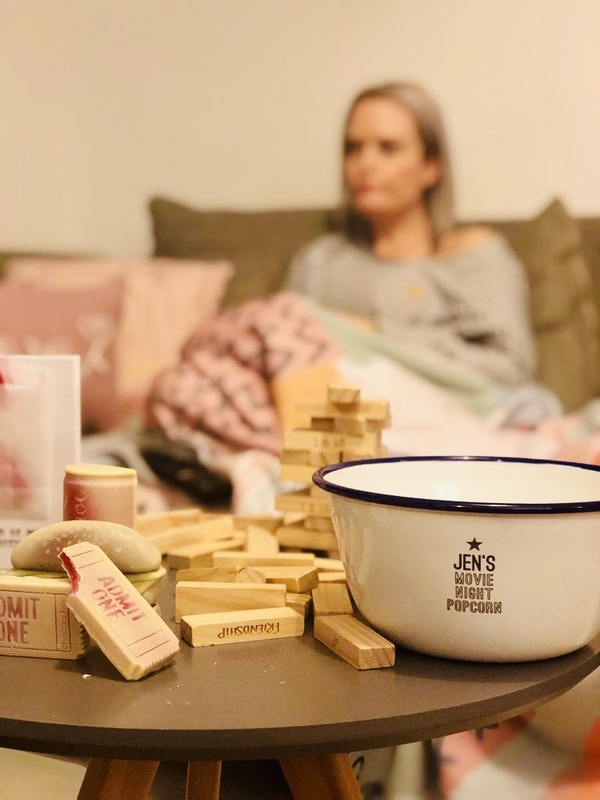 Sure, we could have just watched a film from Netflix without the bits and pieces from notonthehighstreet, but it definitely wouldn’t have been the same – Valentines Day is about making the effort, or rather, showing the effort without having to spend an arm and a leg. 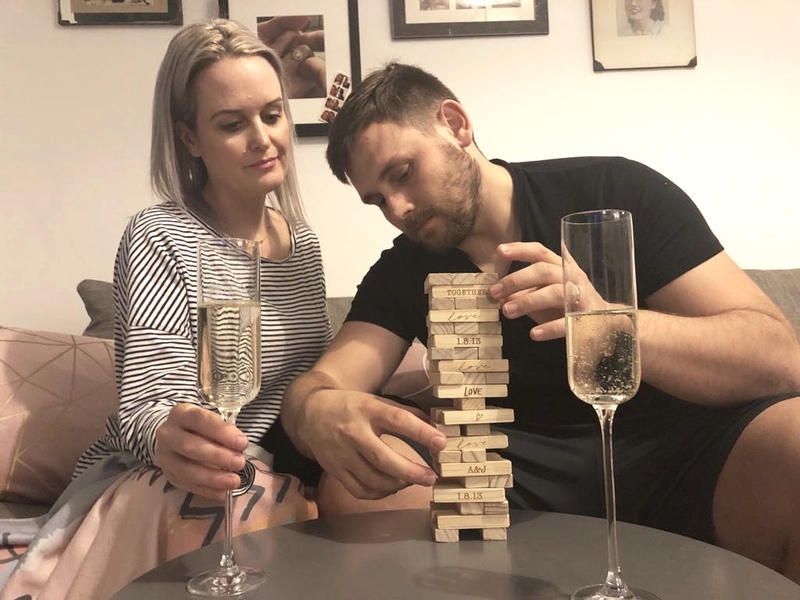 Having the tower game was so much fun – we laughed and dare I say it, we actually flirted a little like back when. It’s these little things that really do make showing love, lovelier. Block out some time – breakfast, lunch, dinner, morning or afternoon. Plan something – food, movie, walk, dinner, games etc. Do let us know what you have planned or how you get on – we love hearing from readers! Awww you’re so adorable Al 😉 Great idea, and who doesn’t love Popcorn and Chocolate?! Great idea. It always important to get those together times that let’s face it we kind of forget to do now we’re parents. I love the idea of making an effort but making it simple! Such good ideas! One question – What was the film? We expect a review!